The Silence S02 is an efficient and technologically high quality electric scooter for delivery and courier services. 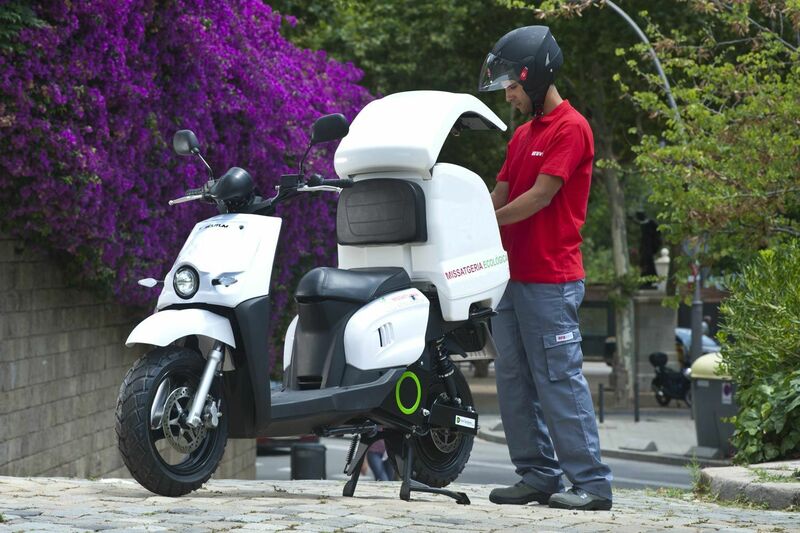 The scooter is ideal for delivering packages, food and drinks or objects and tools. 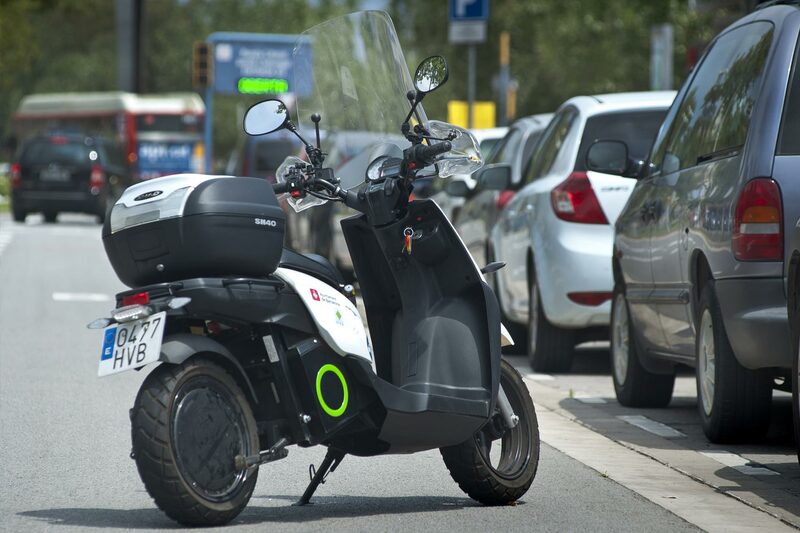 The scooter is a product of a Spanish company that is dedicated to ecological mobility. 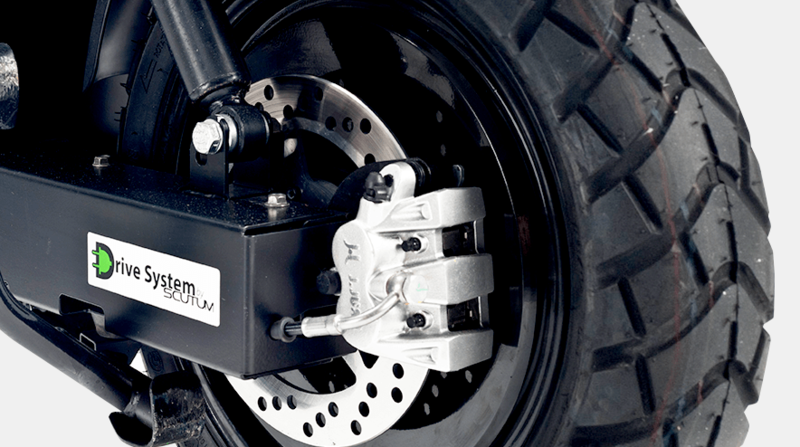 The company has their own factory and can produce large quantities. 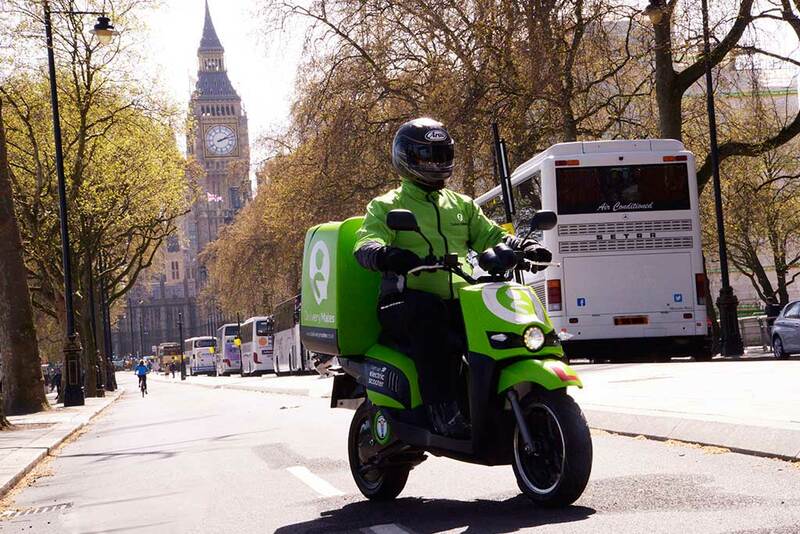 In Europe there are more than 10,000 Silence S02 scooters on the road that proves it’s success. 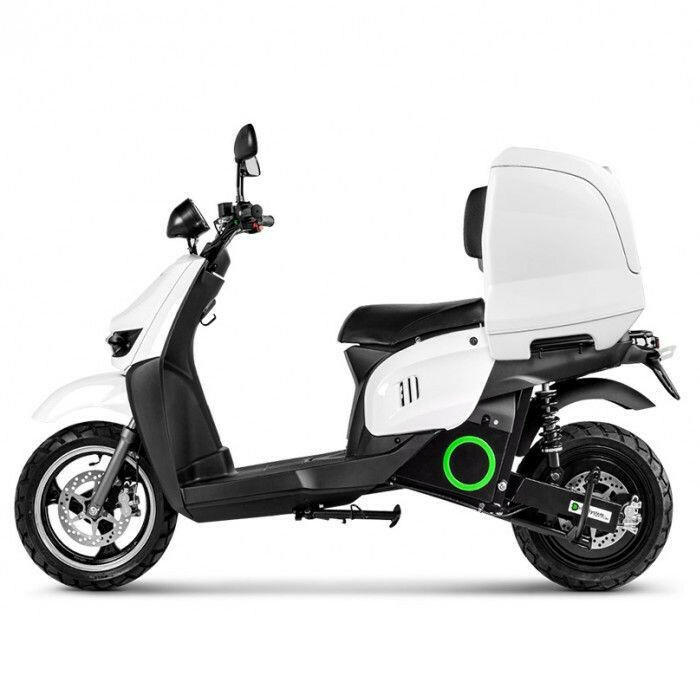 The scooter has capacity for 2 removable batteries and is available with 4 (double-) battery options: 1.5 kWh to 12 kWh for a range of 45 km to 360 km. 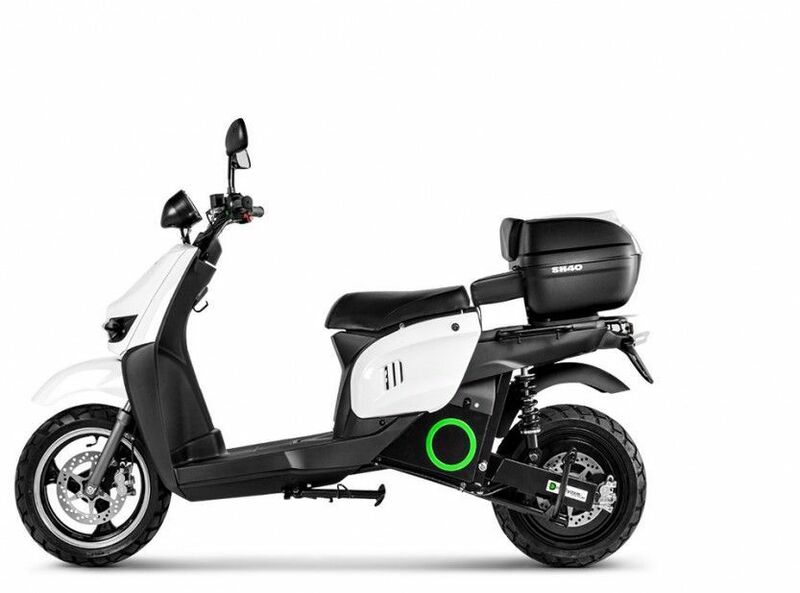 The scooter has a Battery Balancing System (BBS) that ensures the durability of the battery. 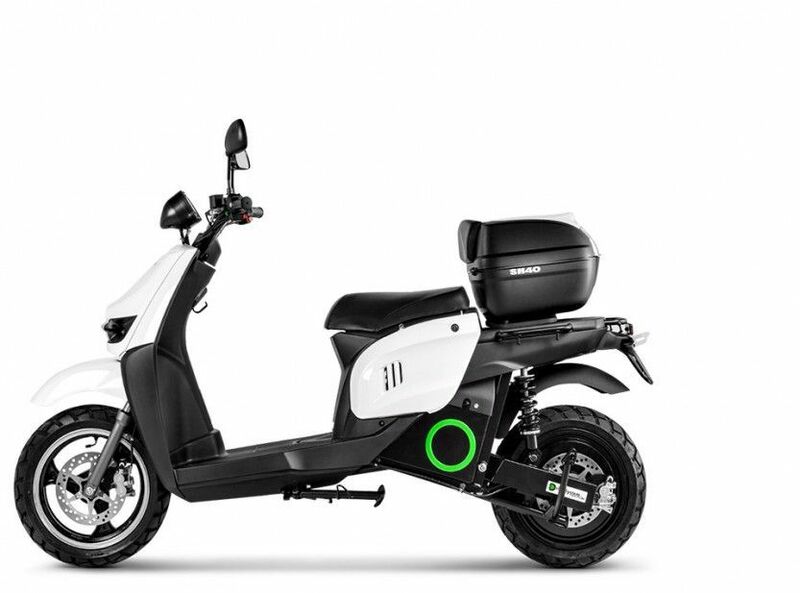 The scooter has a built in 600 watt charger. By default the S02 offers 40 L, 90 L and 200 L boxes. 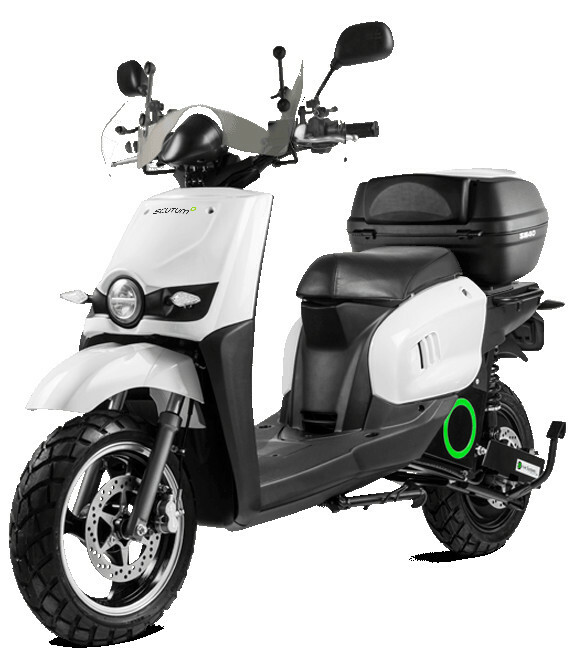 The scooter has a capacity to transport 175 kg weight (including driver). 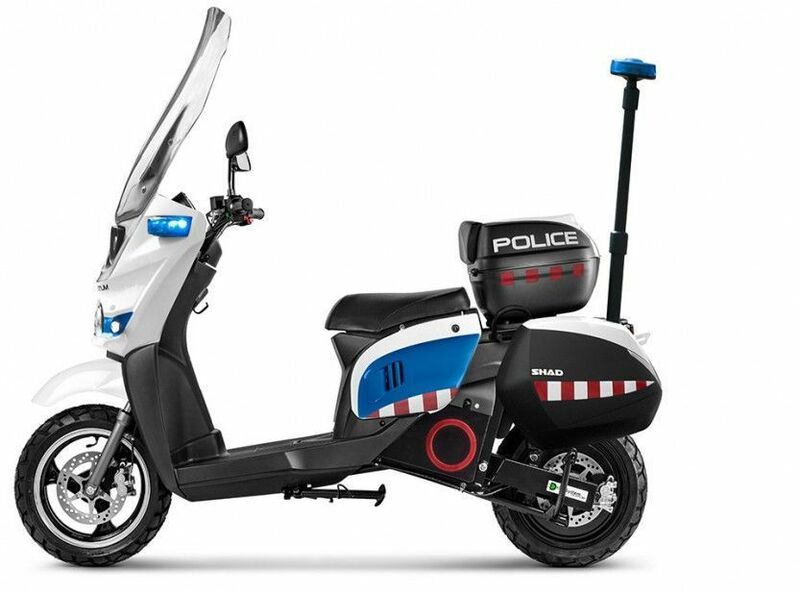 The scooter can be custom made to meet special demands. 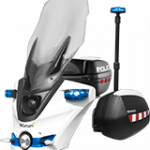 The scooter can be ordered with a police or security agent kit for use by police and security patrol services.